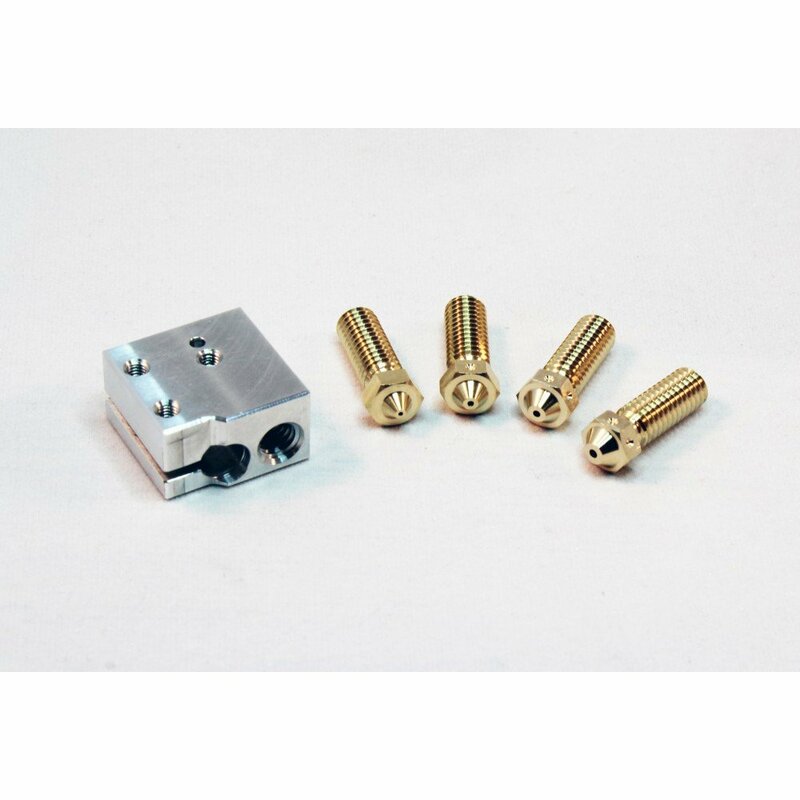 Produktinformationen "Volcano Extra Nozzle - 1.75mm x 0.4mm"
Volcano nozzles are super fast printing nozzles for use with the Volcano block and packs to print large layer heights and at extremely high flow rates. 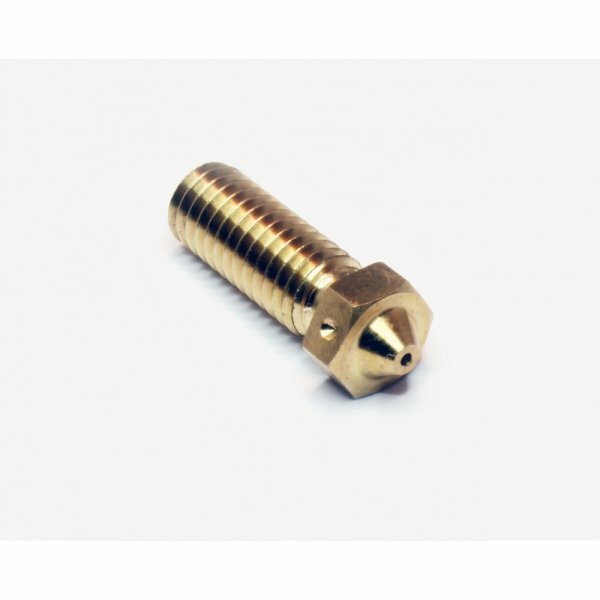 Volcano nozzles have extra long heated melt zones for ultimate filament melt speeds. We've also carefully crafted the internal geometry to optimise flow and throughput, as well as ensuring the nozzle tip is appropriately sized for flattening down extra wide printed traces. Volcano nozzles are only compatible when used with the Volcano block. 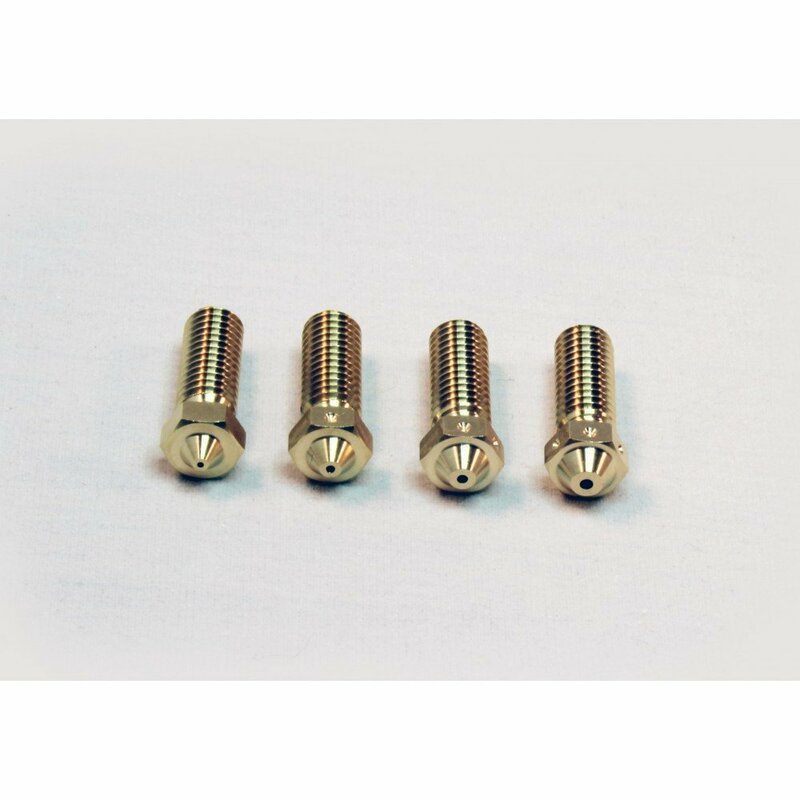 Weiterführende Links zu "Volcano Extra Nozzle - 1.75mm x 0.4mm"
Kundenbewertungen für "Volcano Extra Nozzle - 1.75mm x 0.4mm"